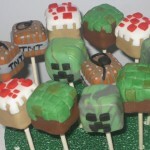 I still have yet to have the opportunity to try a cake pop, but one day it will happen. 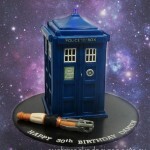 When it does, I hope that the cake pops I get to eat are Doctor Who themed like these TARDIS cake pops! 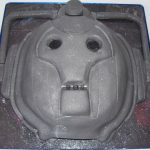 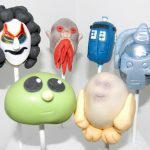 Earlier this year, I posted some amazing Doctor Who cake pops that included an Ood, Cyberman, Adipose and more, but for those that are just interested in some TARDIS cake pops, I have found the TARDIS cake pops for you! 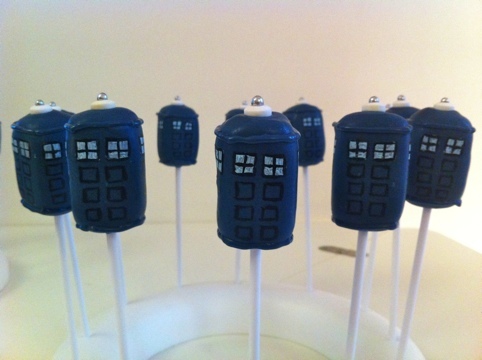 I’m not sure who made these delicious looking TARDIS cake pops, so if know, please let us know in the comments so we can give them credit. 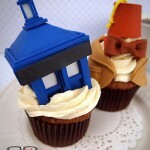 Whoever made these awesome TARDIS cake pops did a great job!